Builders have used masonry to construct the most impressive and long lasting structures for centuries. Increasingly popular and recognized as environmentally-friendly building materials, stone and concrete offer limitless design options that are both practical and visually appealing. 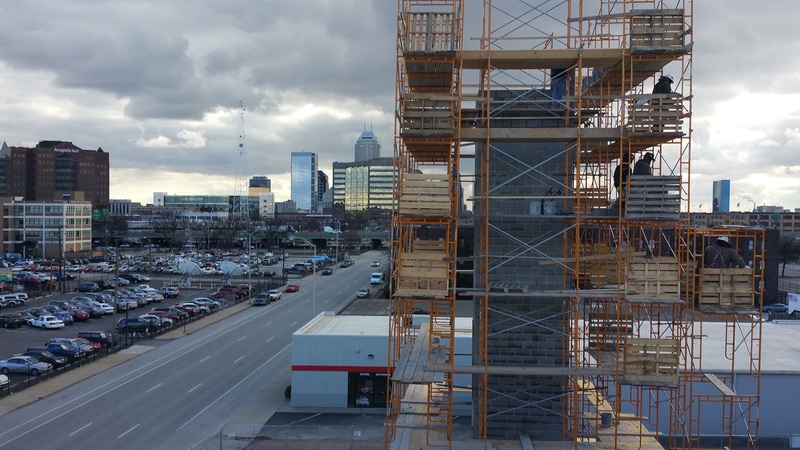 Emerson Masonry Inc can construct your masonry project idea from scratch, or provide reliable repair and maintenance for all masonry on your Bloomington property including new masonry construction, waterproofing, acid washing, repointing and any new or customized masonry repair work. Trust our experts to provide first-rate masonry construction services that will enhance and preserve the structural integrity of your property for many years to come. Learn more by visiting the services pages on this site or call us at (317) 345-1974 with any questions you may have.